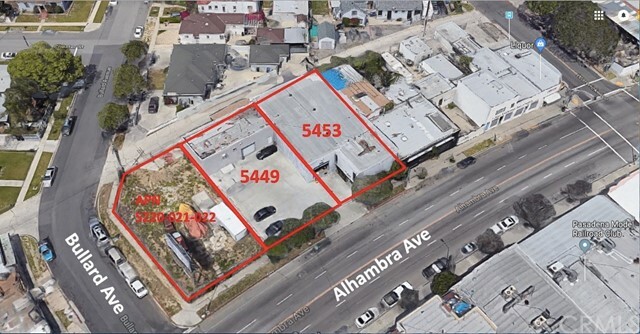 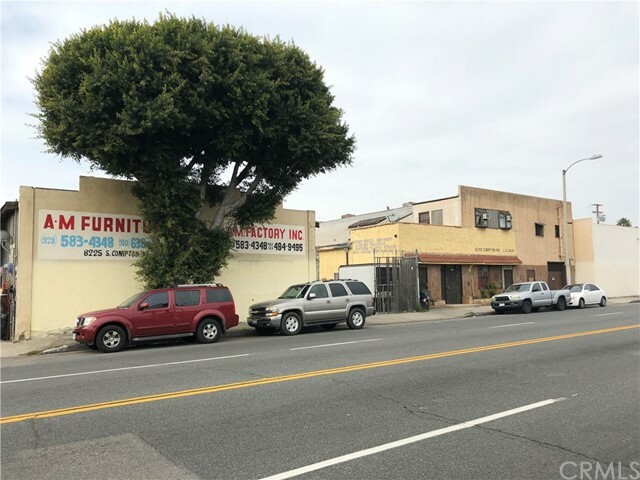 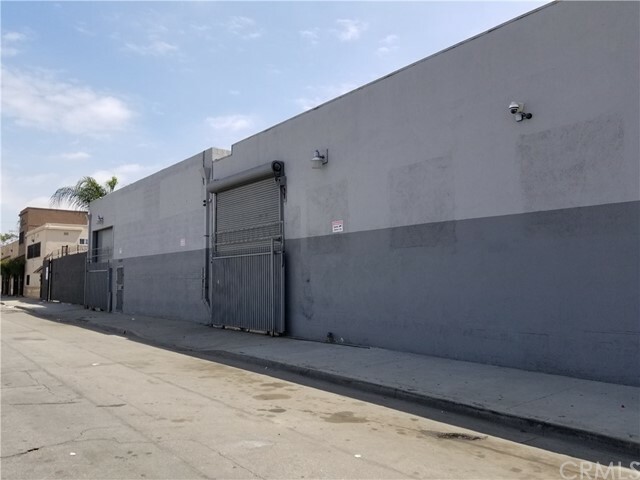 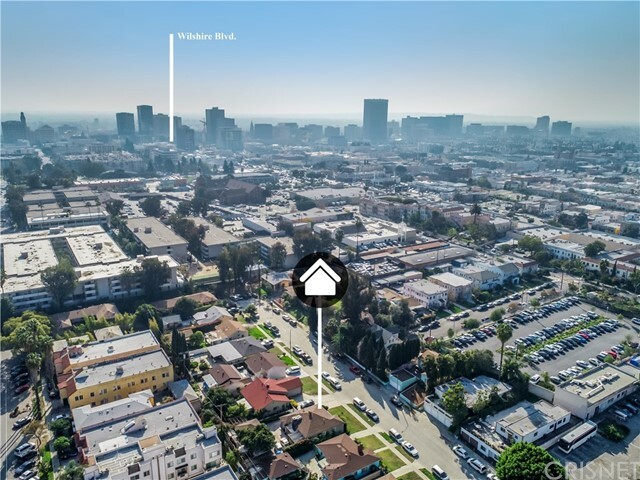 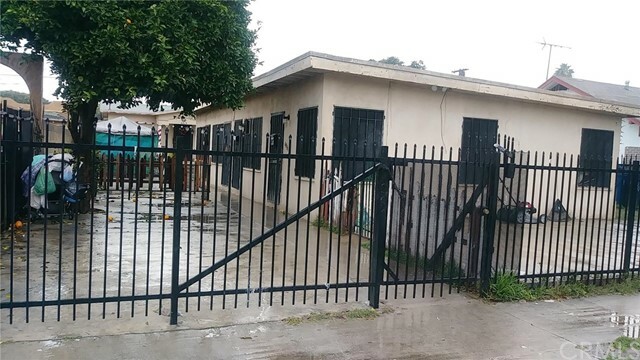 Extremely versatile industrial building located in the opportunity zone and the South Los Angeles Industrial Tract (Slait) Business Improvement District close to 110, 10, 105 and Alameda Corridor. 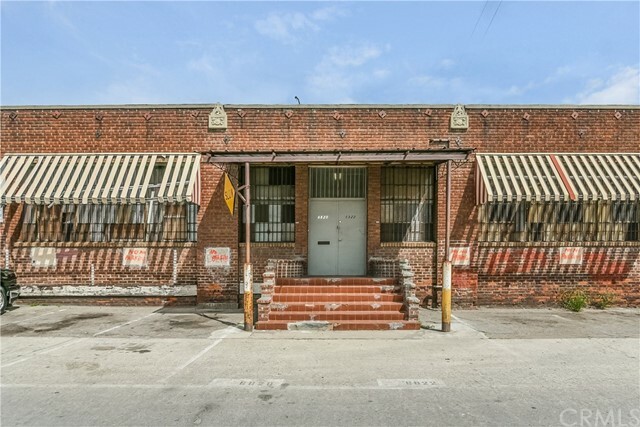 5 separate building consisting of Bungalow style units in a great location with TONS of upside. 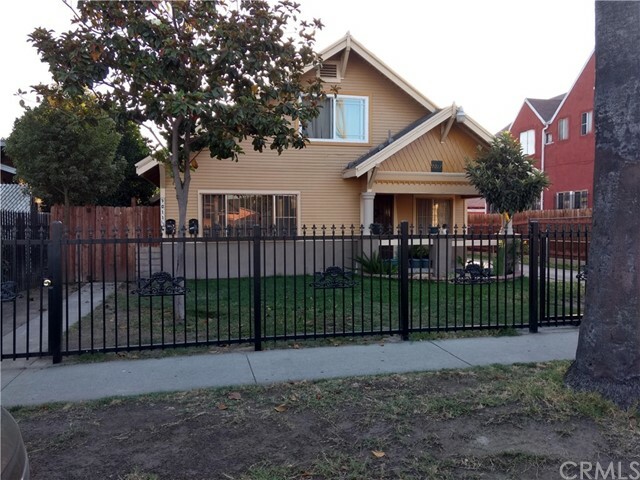 Property is like a private compound.  Great for a owner user or investor. 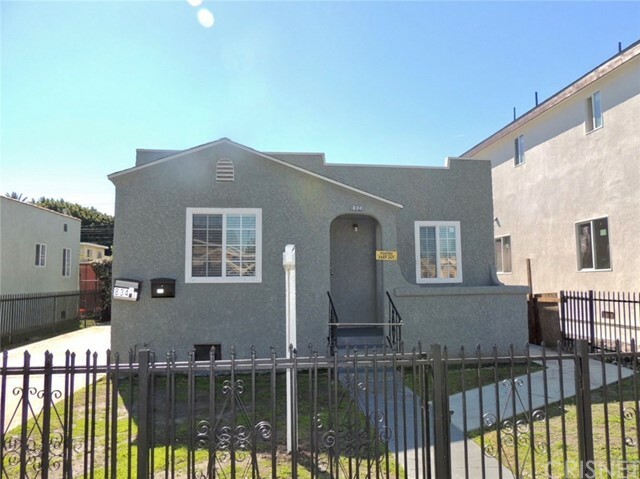 PRICE REDUCED!!! 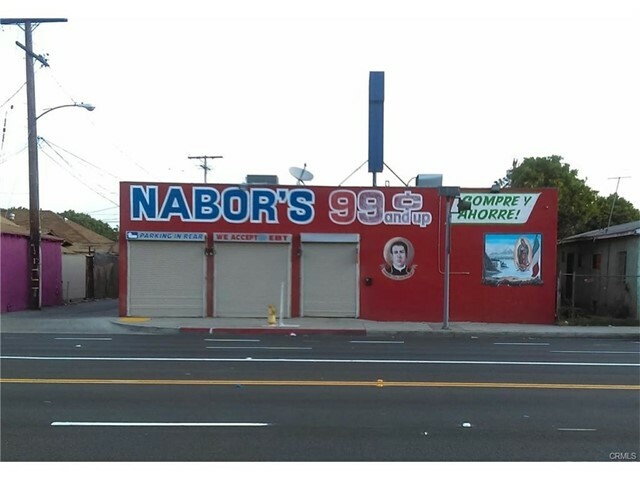 Excellent Unit Mix! 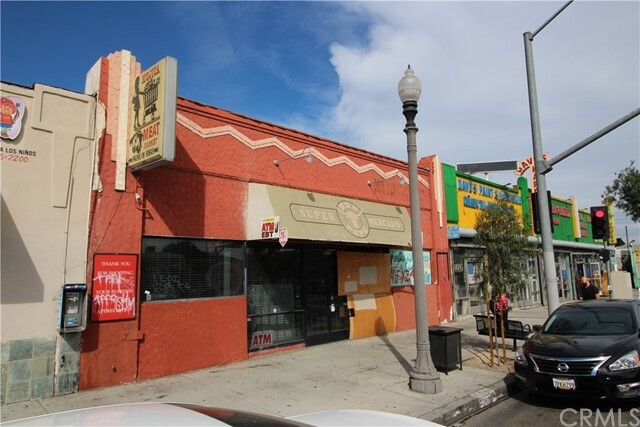 2-store and two story 4 units. 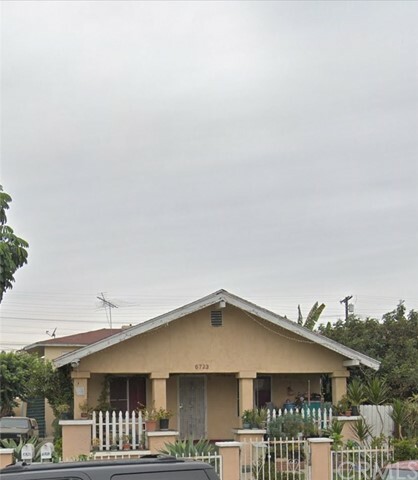 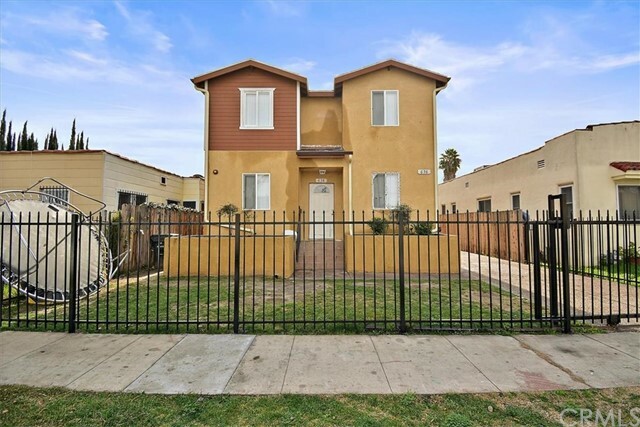 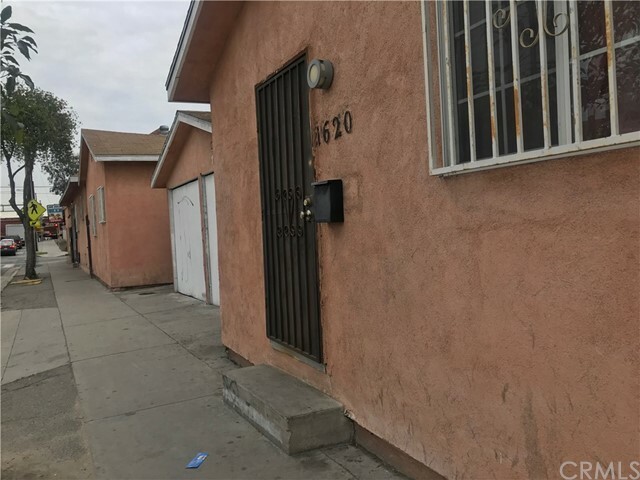 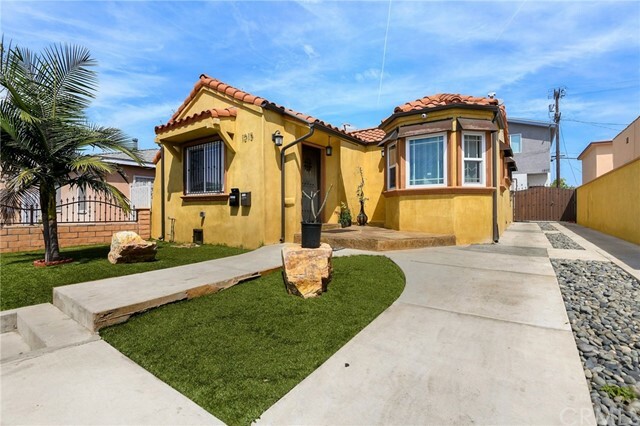 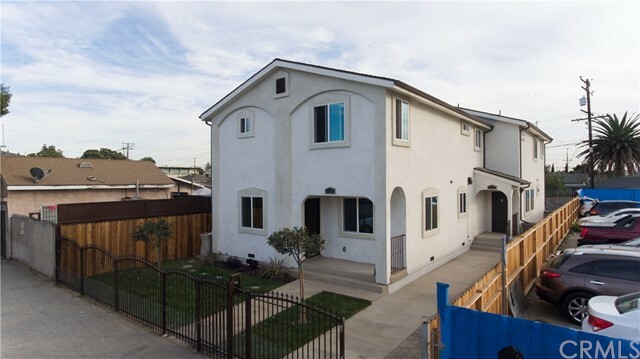 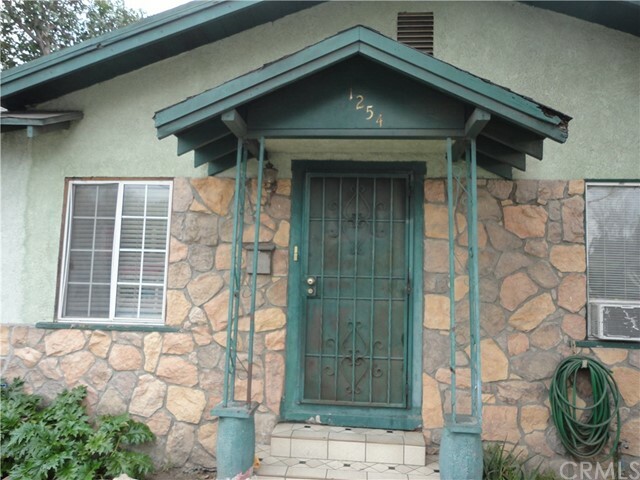 Close to Alameda and Compton Ave. Great opportunity!!! 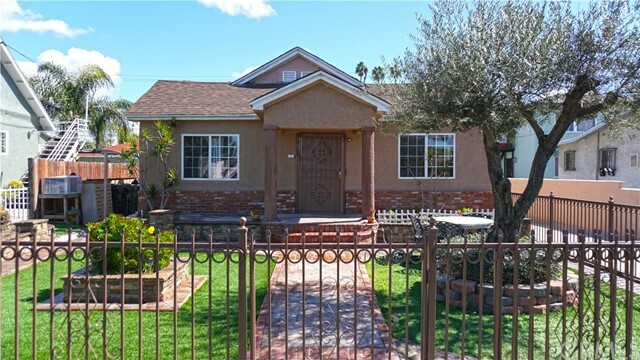 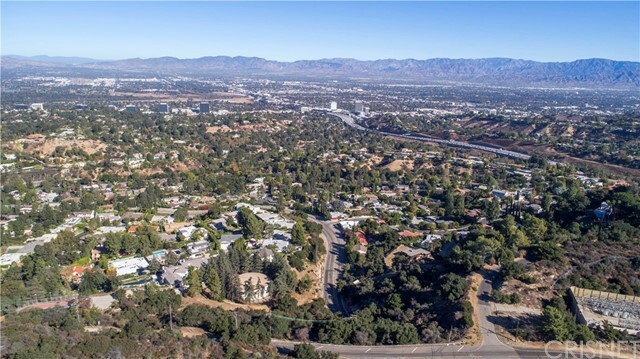 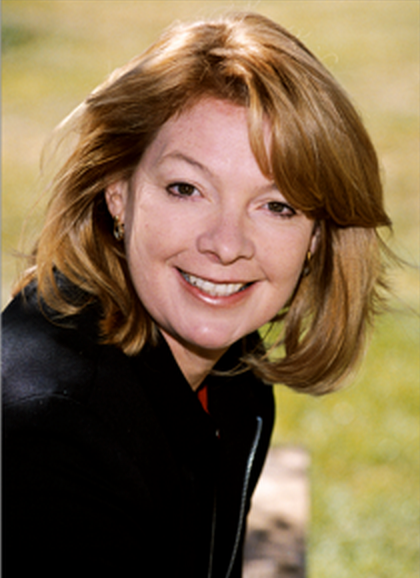 Listing courtesy of Gay-Lynn Barnes from EXP Realty of California Inc. 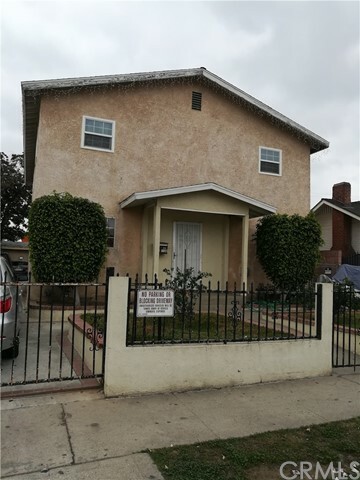 Listing courtesy of NANCY ROSALES from REAL ESTATE EBROKER, INC.
Great large triplex on a corner lot, first unit recently updated. 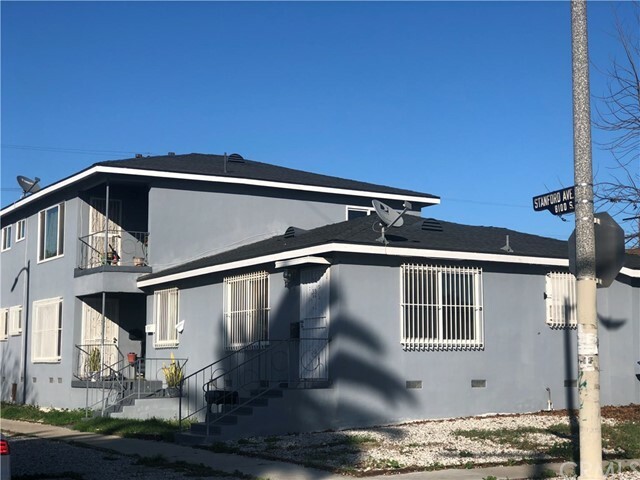 New Roof and New Windows in each unit. 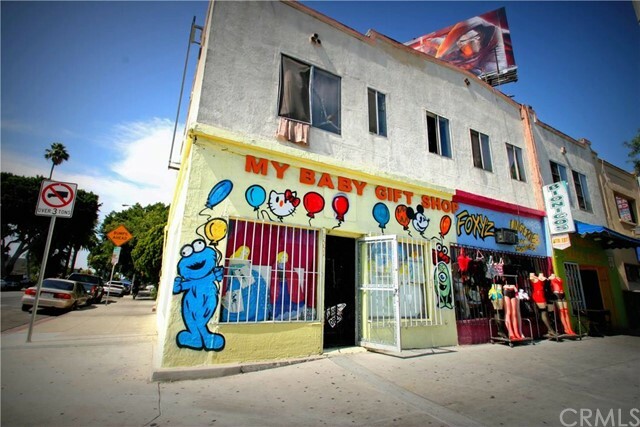 It is going to sell AS IS, no repairs.